I feel the exact same way! I just clipped my first coupons last night and ended up with only a few grocery items. I couldn’t bring myself to buy crap food just because it was cheap. 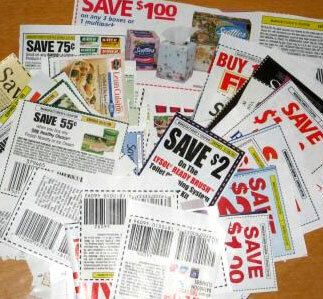 I really want to reap the rewards of couponing, but I do not want to buy junk – which it seems that’s all the coupons are for. Good luck – I hope someone can give you some good tips on couponing for health!